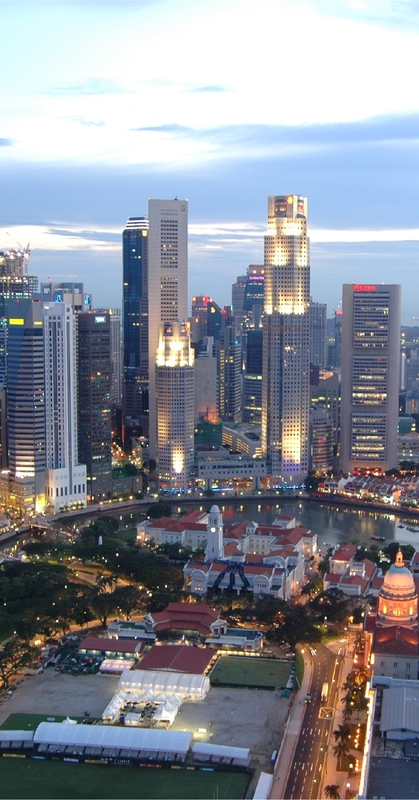 This site contains photographs of Singapore. Some were taken when we lived there as a family back in the early 1960's and some were taken on my last visit in November 2005. Portsdown Road, one of the remaining areas that was untouched for almost 40 years has undergone a significant transformation in the last 12 months. Slim Barracks is now gone and the bio park is expanding into the area. However, there are still parts of Portsdown Road that you can stand on and be transported back to 1960. The married quarters and the flats are still there. Some are being renovated. They are now referred to as "Black and Whites" and are still all over the island. The ones close to Changi Village remain almost unchanged, but I cannot remember them as well as the ones in Portsdown Road. In the main, Wessex Estate is still there in all its splendour. All of the "new" pictures have been taken using a Nikon D70s. The older ones have been scanned in from coloured slides or still captures from video. Follow the links below to view the pictures.